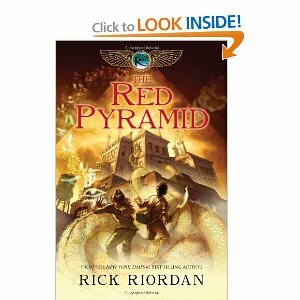 "The Red Pyramid" is here! If you loved Rick Riordan’s “The Lightening Thief”, you’ll be happy to know that the first volume in his new “Kane Chronicles” series, “The Red Pyramid” is here! Egyptologist Dr. Julius Kane accidentally unleashes the Egyptian god Set, who banishes the doctor to oblivion and forces his two children to embark on a dangerous journey to save him. 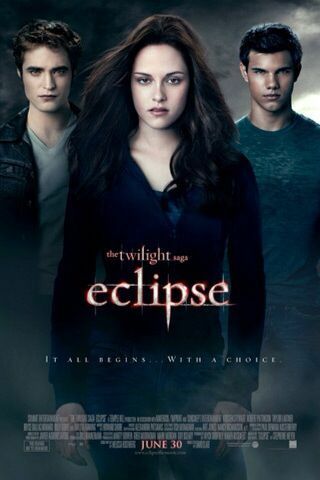 It’s getting great reviews and is supposed to have a terrific ending. We’ve also just received “Percy Jackson and the Olympians” on DVD. Which did you like more, the book or the movie? We have new DS and Wii Games! 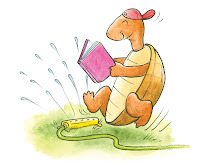 Come in on June 21st to register for the Summer Reading Program! Summer reading is upon us, but beyond registration for our summer reading program, which will be on the 21st, we also have a few special events coming up, such as the Eclipse Party on June 24th @ 6pm. We will watch previews for the new film as well as make a small piece of jewelry, chow down on some cupcakes, and play Twilight Trivia (there will be a prize for the winner). Registration is required for this event. Magician Peter Boie will be visiting us on the 28th @ 4pm. No registration is required for this event, so feel free to bring all of your family and friends. Check out his website - http://www.peterboie.com. We have a new Anime Manga Club, which will meet on June 23rd @ 3:30pm. We will watch The Phantom of Baker Street at our first meeting. Starting on June 22nd, we will get back to our regular storytimes for babies, toddlers and preschoolers and we will also be adding a weekly craft, which will take place every Wednesday from 10am to 4pm. Storytime at the farmer's market has been canceled today due to the rain, but be sure to stop by on July 15th at 3pm. Registration for the summer reading program begins on Monday, June 21st and will be open to all ATL cardholders. Come to the library to sign up, and receive a reading log and a special button!